Dray Hill has been involved in music for over 20 years. It is now, that the Lord has began to fine tune his ministry. 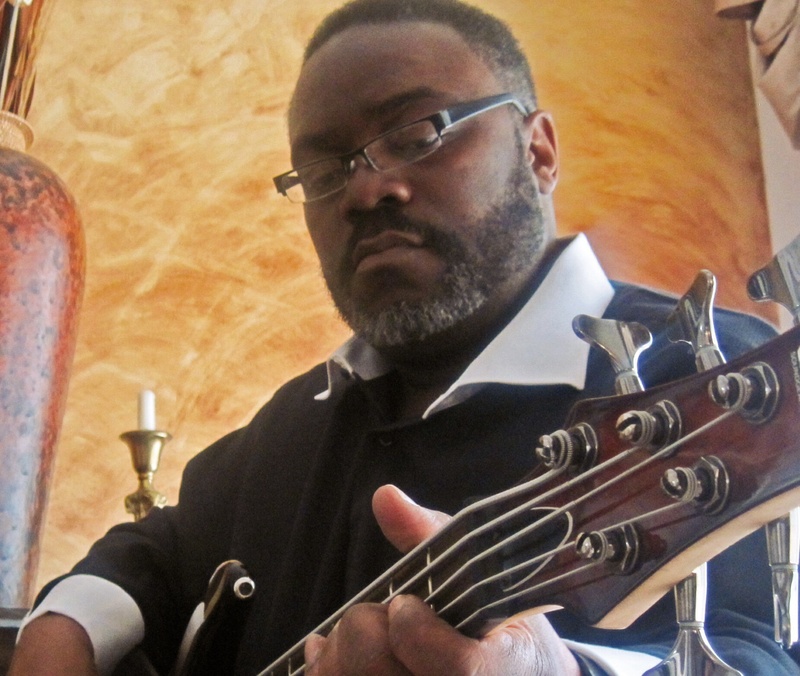 His style of music features the bass Guitar and solid gospel lyrics. It has been coined as “FAITHAPHONIC” which means the “sound of faith”. Under the experience mentorship of minister James Mitchell Jr, formerly of the Detroit Emeralds, Dray’s ministry presentation has become an event of praise and worship.This first release under the Churchouse Productions label formerly known as Churchouse Records is entitled, “Real Christians”.Dray’s music has been revamped, remixed, powered up and upgrade! The anthem, Real Christian has been inspired by God to cause His Nation, according to (1st Peter 2:9), to come together and stand firm. Churchouse Productions supports this call, 1st Pt. 2:9. The “1P2:9 Banner”, CHP Wristbands and of course the Real Christians Maxi Single. Will Real Christians please stand up and join the movement!!! Dray’s project is scheduled for release on April 25, 2015. To stay updated for information about the actual drop date visit us frequently at facebook, www.churchouseproductions.com .